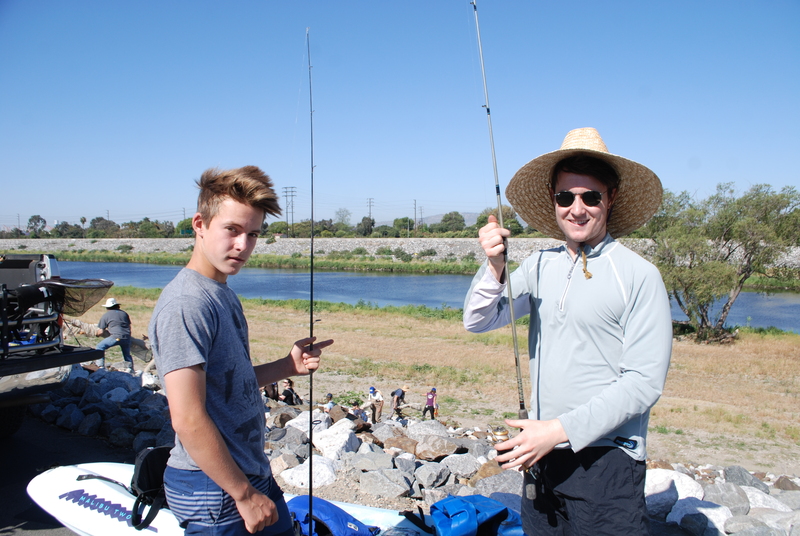 We need You, to help Us, Catch Fish in the Long Beach Portion of the Los Angeles River. OK, now, here are the details. Friends of the Los Angeles River (FoLAR) in partnership with the Aquarium of the Pacific will host Phase 3 of a scientific fish study with help from the Resource Conservation District of the Santa Monica Mountains. We need Citizen Scientists, in this case, volunteer anglers to help us catch what is in the soft bottom section of the Los Angeles River at Long Beach. This is a rare chance for you to fish in an area that one does not normally access, contact WPB@FoLAR.org to hold a spot. Fishing will start at 2pm until dusk on Saturday, January 3rd, 2015. The 2008 FoLAR Fish Study was just one section of the L.A. River, what lives in the waters of the Sepulveda Basin, the tributaries or Long Beach are unknown, until now. In May and October of 2014, FoLAR went back on a fish hunt, deciding that Long Beach would be a great start of a new scientific fish study. As with the Elysian Valley study, it could take up to 2 years to collect accurate and representative data. As a volunteer angler, you agree to be a Citizen Scientist while experiencing the thrill of fishing in an area that is not normally fished. After you hold your spot with WPB@FoLAR.org you will be directed to the location via a follow up e-mail. FoLAR will not provide equipment, you will have to bring your own. The choice of equipment will be up to each angler, either come with rod and reel and bait, or even go the lengths of bringing waders or other equipment you are familiar with. Once you catch a fish, you will then put it in a provided bucket of water and bring it to one of the three biologists from the Resource Conservation District of the Santa Monica Mountains, Rosi Dagit, Sabrina Drill or Lizzy Montgomery. They will weigh, measure and photograph the species. Dr. Richard Gossett from Cal State Long Beach will be on hand to test the toxicity of the fish as he did in the 2008 study of the Elysian Valley fish. 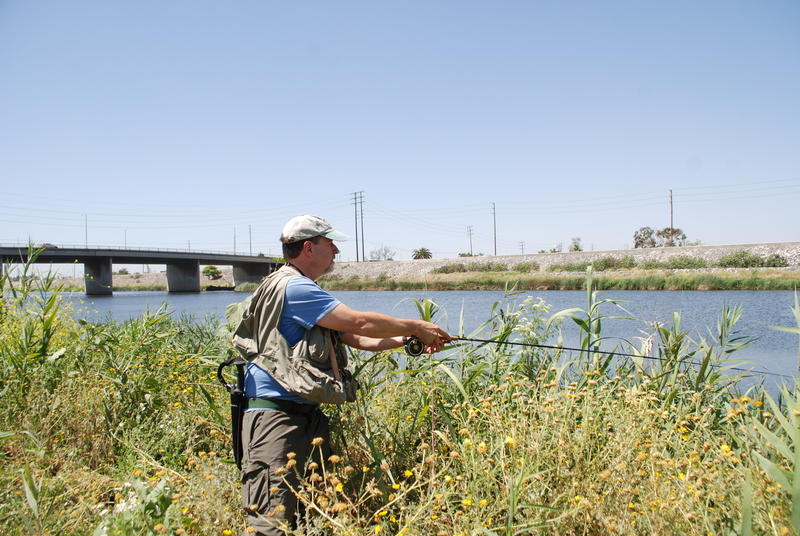 If you fish on the Los Angeles River you can help us establish what species reside within these waters by downloading an app or using the web through iNaturalist. We hope to see you at Saturday afternoon January 3rd. That is something I wish I could participate in! I keep a pleco and fatheads in my aquariums myself. Interesting the # of species.